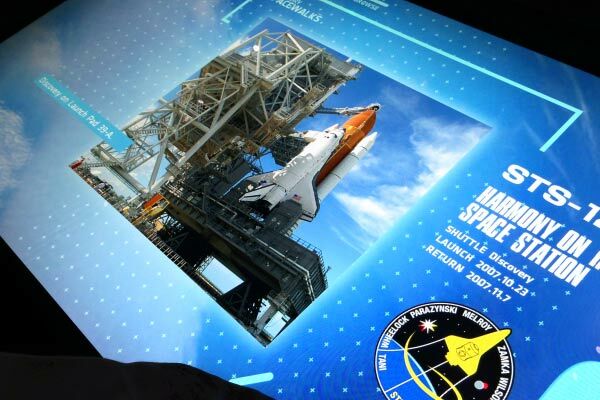 Multitouch media tables reveal the entire history of the Space Shuttle program through image, text, video and 3D models. 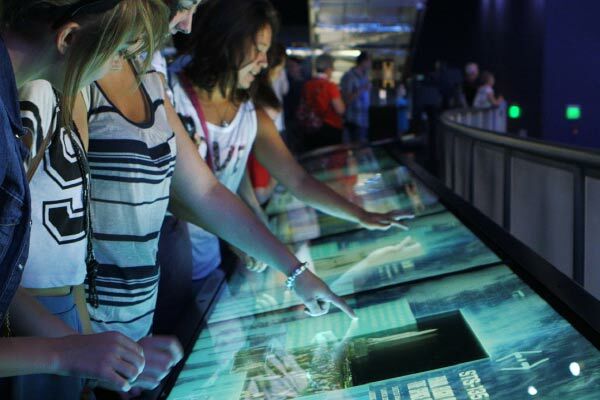 Six 52” interactive mutitouch montiors place the history of the Space Shuttle Program right at your fingertips. 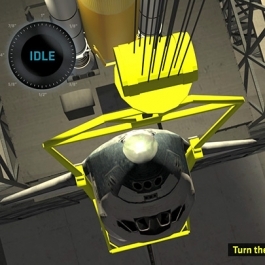 Multiple visitors can simultaneously explore, learn and share stories about each mission, every astronaut, and the nail biting moments that kept the folks at mission control on the edge of their seats. 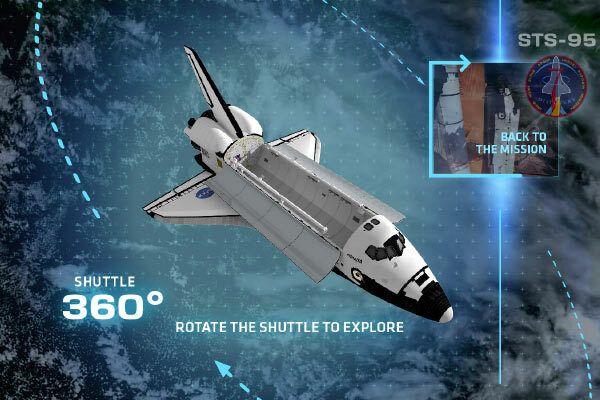 Unified Field produced a multitouch experience that brings the entire story of the Space Shuttle Program to life with imagery, video, text, 3D models and graphics. 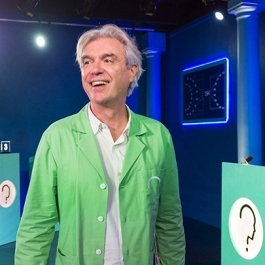 Guests will be delighted to learn about the first can of soda in space, the oldest man to go into orbit, and how NASA’s spinoff technologies have improved life here on Earth. 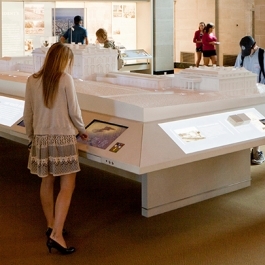 Guests can manipulate and inspect a 3D model of Space Shuttle Atlantis. 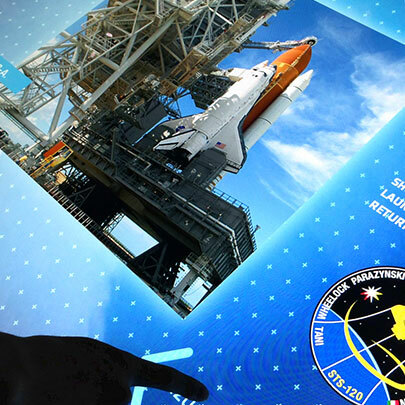 The STS Media Wall is a fully searchable interactive timeline that allows guests to explore every element of the shuttle program, from early development through its final mission, bios of all the astronauts, and fun facts about the program. 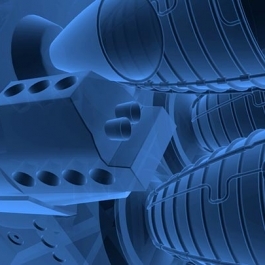 Creating the Space Shuttle Atlantis attraction presented us with the unique challenge of distilling a massive 30-year program into its most fundamental parts.